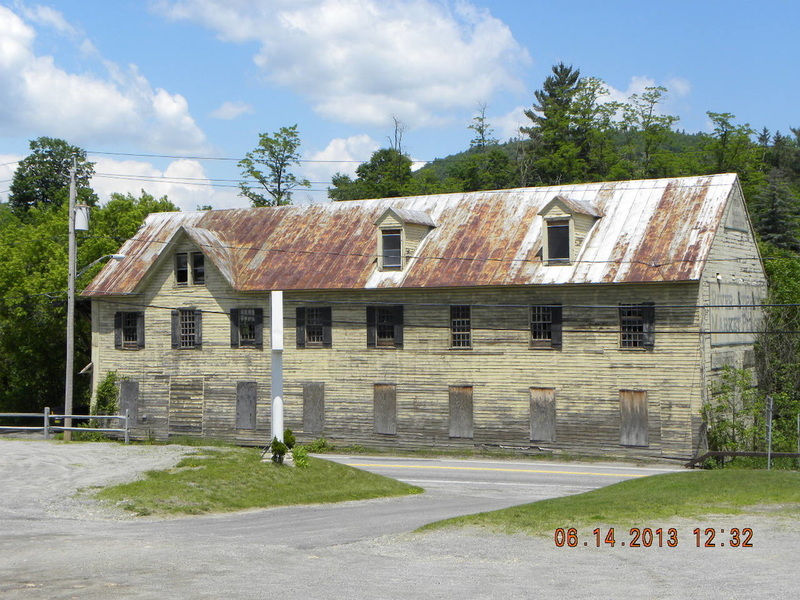 Commercial Building used as Laundry & Shipping Building of Empire Shirt Company. 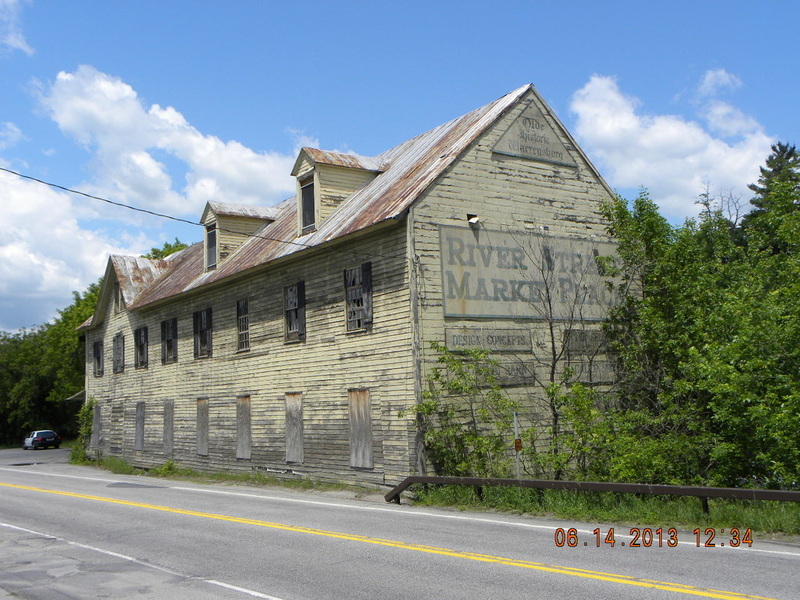 This contributing industrial building, constructed in 1878, clearly communicates its historic association with local industrial activity. 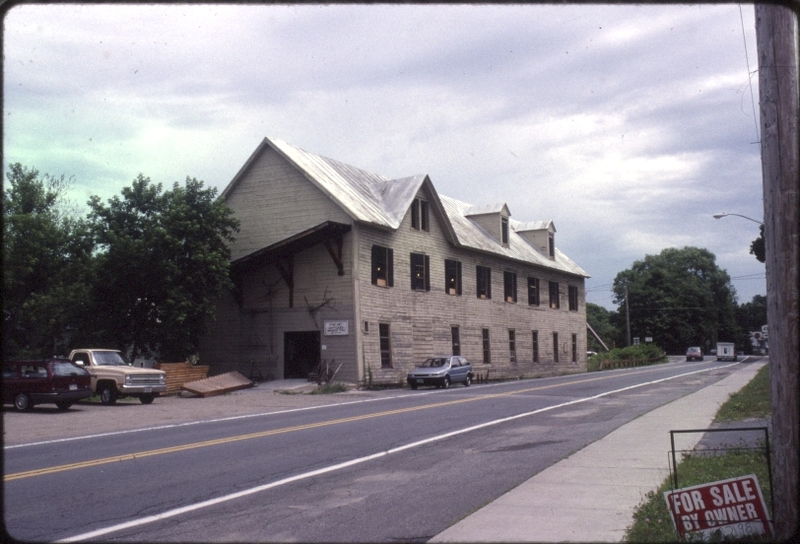 It was originally used as a laundry and shipping facility,, connected by way of an overpass, to the shirt and shirtwaist manufacturing building of the Empire Shirt Company. This intact, large, rectangular, 2-story building exhibits a side-gabled plan with gabled dormers, stone foundation, clapboard siding, and more recent metal roof and original multi-pane windows that have been boarded over.